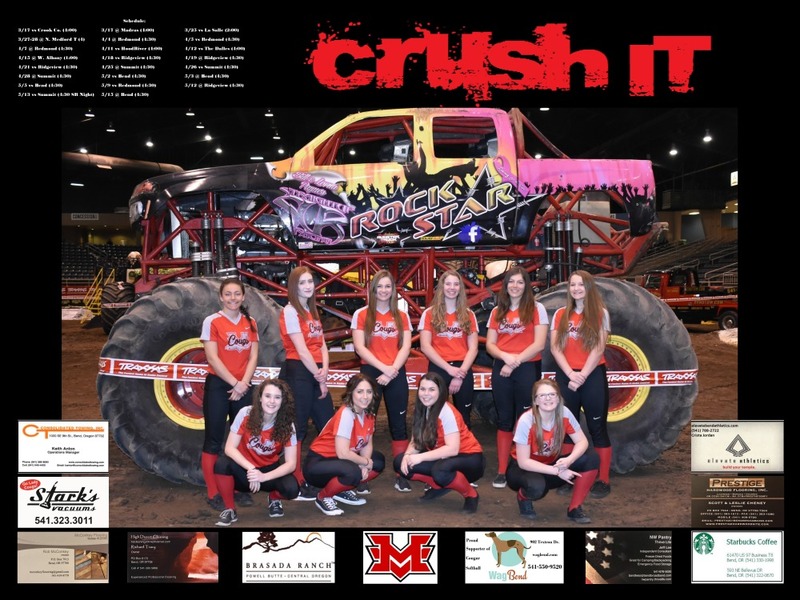 Welcome to the MVHS Softball website! 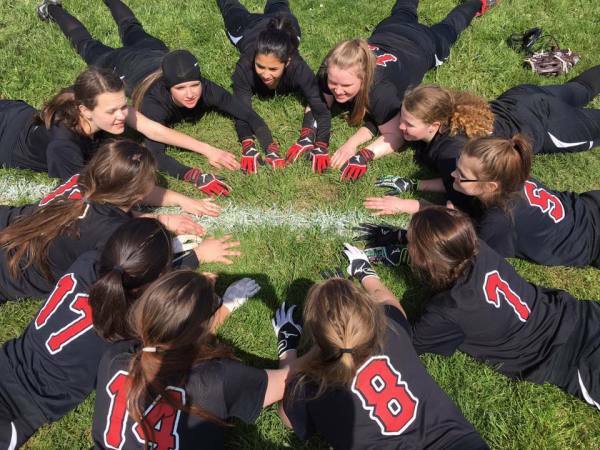 Your team-mates need to know they can count on you to work hard in the classroom and on the softball field....every practice and every game, To exhibit a high degree of character and integrity in striving to reach team and individual goals. Actions and behaviors that reflect positively on us as individuals, on our team, our school, and our community. To meet the demands of our sport and the program. To make decisions in the best interest of the team. To exhibit the moral and mental strength to do what is right. To own your triumphs and your mistakes with no excuses. Work together as a team to improve the quality of our game, our program, and ourselves. Care for the well-being of each other. Contribute to the success of others. Beginning November 2, 2017, our winter open gyms start up again. They will be held every Tuesday and Thursday, from 4:30-6:00 in the MVHS Indoor facility (up by the baseball field). These are optional, but is a great way to keep your throwing, hitting and fielding skills in tune. 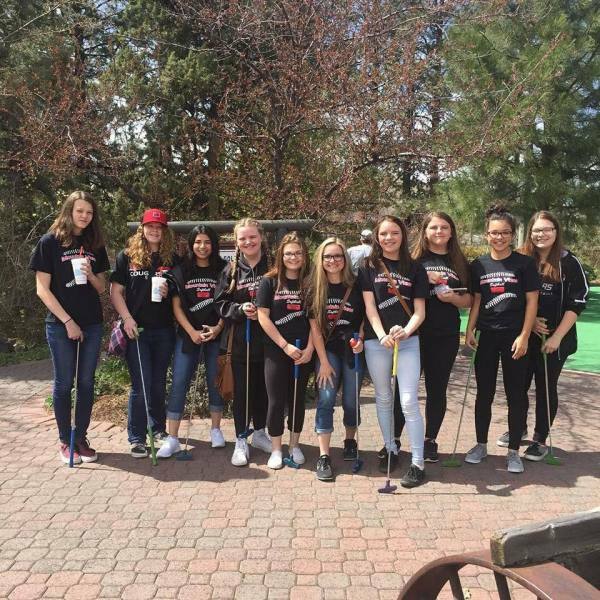 They will once again be supervised by Tim Berg, a parent volunteer. We hope you take advantage of these great opportunities at Team Bonding, FUN and softball skill work.